HTC’s latest smartphone, the HTC U Ultra launches in the US tomorrow and the handset will cost $749 when it goes on sale. 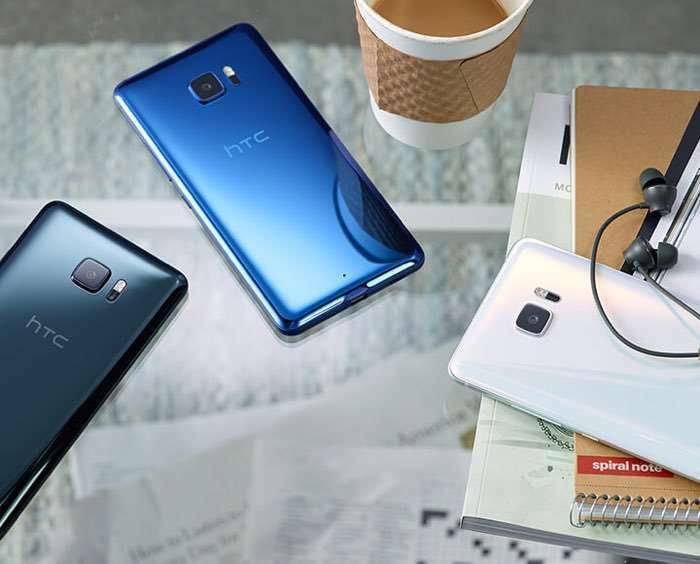 The HTC U Ultra comes with a 5.7 inch display with a Quad HD resolution of 2560 x 1440 pixels, the device also comes with a secondary display that has a resolution of 160 x 1040 pixels. Other specifications on the new HTC U Ultra include a Snapdragon 821 processor and 4GB of RAM, the device also comes with a microSD card slot for extra storage and high end cameras. On the back of the handset there is a 12 megapixel camera for photos and videos and up front there is a 16 megapixel camera for Selfies. The handset also comes with a fingerprint sensor and a 3000 mAh battery.